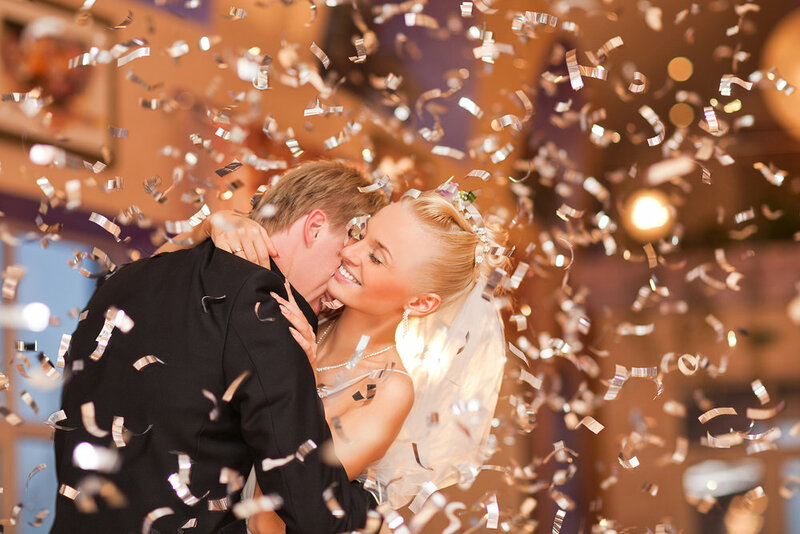 Regardless of your previous dance experience, our dedicated Team of Professionals coaches will work with you to create a personalized Wedding Dance that allows you to shine your brightest. Following your consultation, your instructor will answer any questions you may have, and offer personalised recommendations to help you reach your wedding dance goals. It also can be Parents of newlyweds dance or Surprise dance from family and friends at wedding reception. Your coach, as well as the entire Palais de Danse team, is here to support you throughout the entire process – from learning your very first steps to conquering your nerves and feeling comfortable dancing in front of your friends and family. Our wedding dance specialists would be delighted to customize a private sessions package to meet your individual needs—anything from a few killer moves to a fully choreographed dance. Although we treat all of our wedding couples as VIPs, the purchase of any private lesson wedding package of five or more qualifies you for Wedding VIP Status.